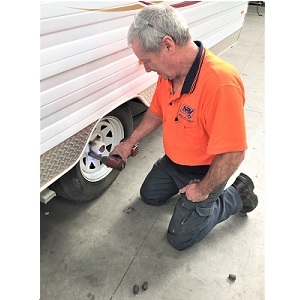 Northern RV offer a Mobile Plumbing/Gas Fitting and Electrical service to our valued customers, having trouble getting your van or Motor homes to a repairer then this could be the answer . 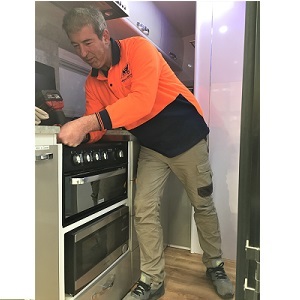 We can install change over Hot Water services, Install Diesel & Gas Heaters, Repair Plumbing problems and sale many other items. 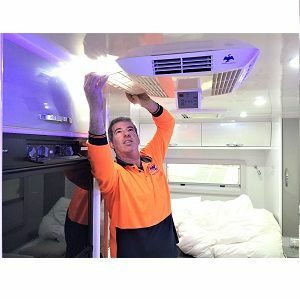 Traveling time rates and charges apply. 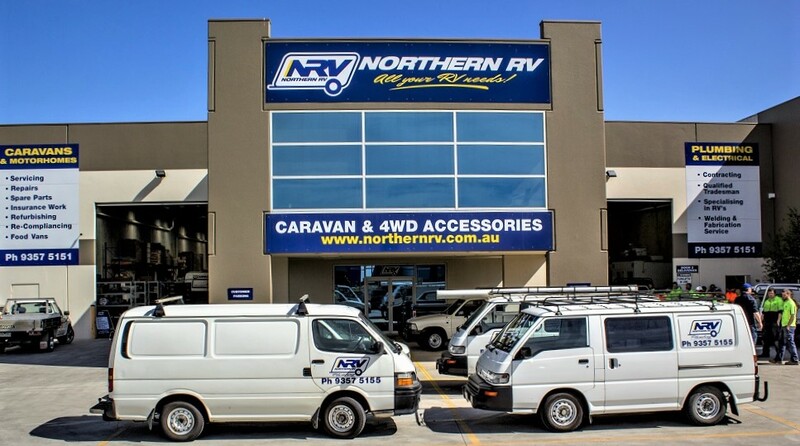 Northern RV Services are located in Campbellfield, Melbourne, Victoria and traveling charges will be calculated from this location. 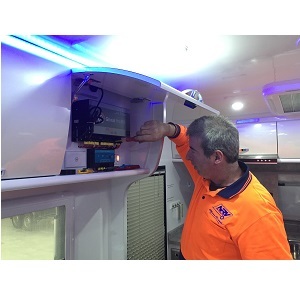 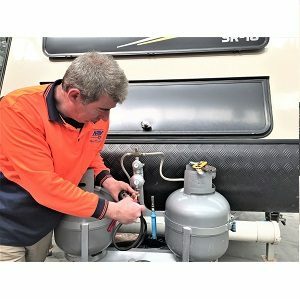 If you require Northern RV Mobile Service for your Plumbing/Gas or Electrical problems, please give us a call on 1300 893 813 and we will be able to quote on your requirements.